There has been numerous right-backs linked with Inter Milan in past few months. 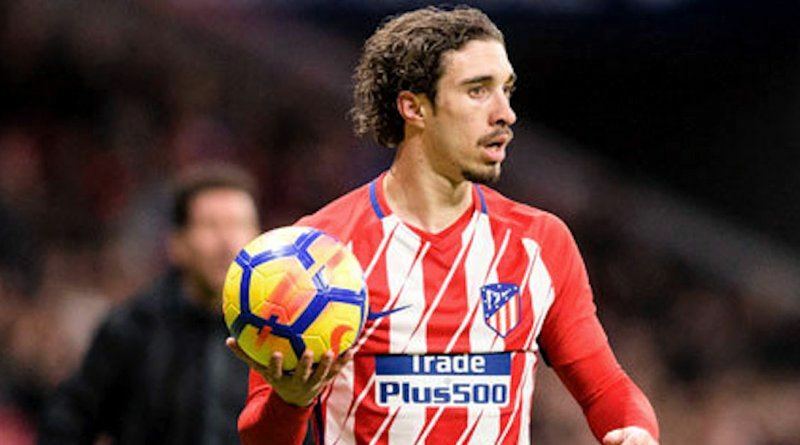 According to the football transfer rumours in Italian media, Inter Milan are set to sign Atletico Madrid right-back Sime Vrsaljko. The 26-year-old has been subject to interest from various Serie A clubs. The Croatia international was signed by Atletico Madrid in July 2016 from Sassuolo for a fee of 16 million euros. The 26-year-old has a contract until 2022 with the club. Vrsaljko made 54 appearances across all competitions for Atletico Madrid, scoring one goal and supplying seven assists in return. As a member of Croatia national football team, Vrsaljko won 39 caps. Luciano Spalletti wants to sign a new right-back and Sime Vrsaljko is one of the names at the top of his wishlist. The report claims that Inter manager has extensively scouted Vrsaljko and is considering a move for the right-back. Atletico Madrid are not in a position where they need to sell and would like to keep hold of the right-back, but right offer may force the club to consider a deal. The 26-year-old is certainly a player that would strengthen the current Inter squad and would be a good buy in the summer transfer window. Inter fans would certainly love to see him arrive at the club this summer.